The Sony Xperia L2 is now available for purchase in the UK. Retailer Clove has the device listed on its website for £199 (tax included), which currently translates into around $282. 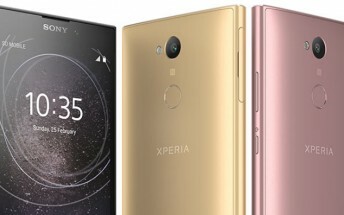 In case you aren't aware, the UK is not the first European market where the Xperia L2 is available - France and Germany recently got the handset, with price ranging from €230 ($285) to €250 ($310).